Indian Head Massage or Shiro Abhyang reduces tension, stress and takes you in a state complete balance. 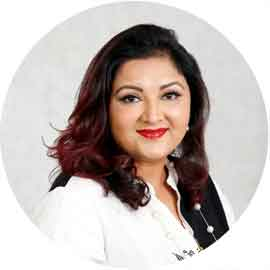 Shiroabhyanga is a beautiful combination of the Shirodhara and Indian Head Massage therapies in one. 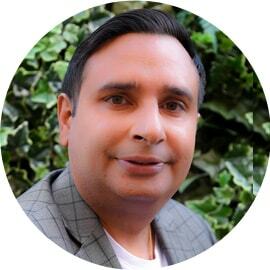 We at Pure Herbal Ayurved Clinic are dedicated to the art and science of Indian Head Massage- Shiro Abhyang, and provide the best Ayurvedic Massage Treatments in Melbourne, Victoria. 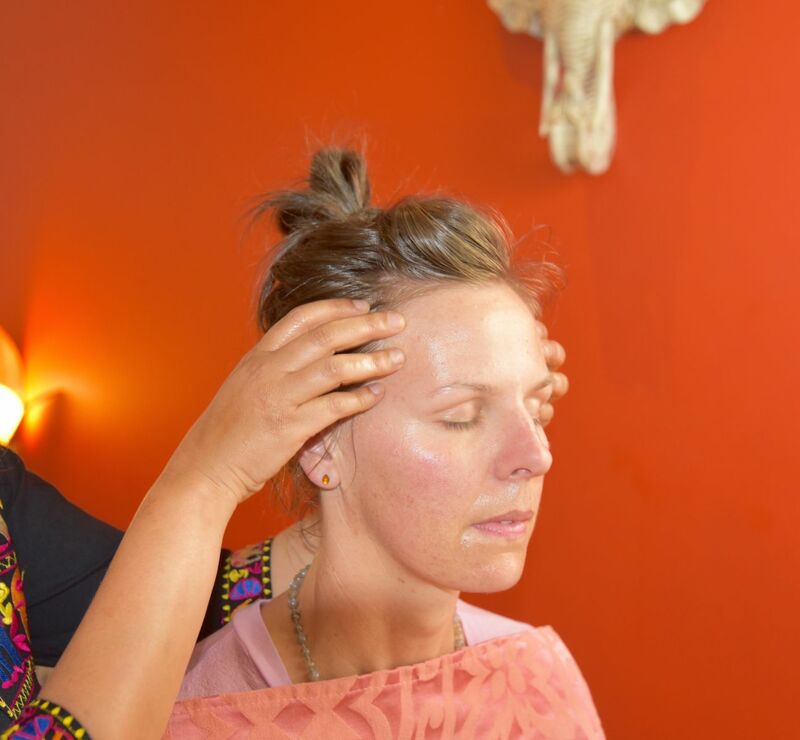 Firstly, the deeply relaxing Shirodhara therapy methods are given; lukewarmed treated organic oils are relaxing rained onto the frontal region (third eye) over 30 minutes. This delightful sensation burns all gossip and mental activity leaving the thoughts settled, chilled and rejuvenated. Secondly, the relaxing but firm hand massage is given to the entire head, shoulders and throat. This releases tight muscles and motivates much needed blood vessels flow that surging the top with oxygen-rich blood vessels and helping to remove toxins. This therapy feeds the five feelings by focusing on the marma (energy) factors, many of which are located around the top. These factors, when carefully rubbed have a hugely relaxing and controlling effect throughout the body system and neurological program. The organic oils used for this procedure are specifically chosen according to your prominent Ayurvedic Body Type.  Getting Ayurvedic India Head Massage Treatments in Melbourne and at such economy prices is something you can expect only at Pure Herbal Ayurved Clinic | Spa. Contact us today to book your Indian Head Massage.